I like to use invert sugar in my white and dark chocolate fondants. 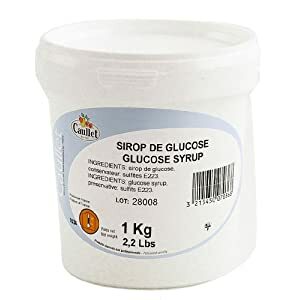 I use glucose syrup in my chocolate glaze and for gumpaste as well. This wonderful coffee extract is very strong and a little goes a long way. Perfect for flavoring buttercreams or Bavarian Cream Fillings or Chocolate Mousse. 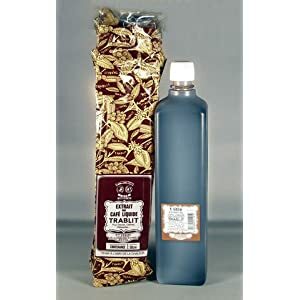 Also used in soaking syrups for cakes such as Vanilla Chiffon Cake with Coffee Bavarian Cream Filling, Tiramisu made in wedding cake form or the ever wonderful Opera Cake. 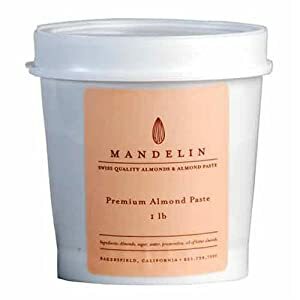 For those of you interested in making real marzipan, you can purchase this absolutely wonderful almond paste from Amazon. 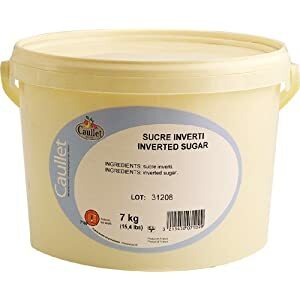 Chef Rubber also ships invert sugar .. have a good look at their website. 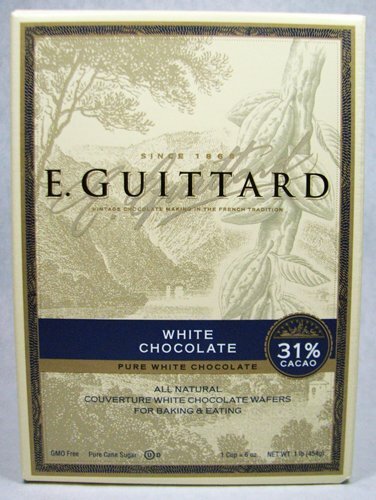 Good for Isomalt and ingredients for fancy chocolate making and pastry making as well. Tartaric acid for making pulled sugar or blown sugar decorations using cane sugar. Tylose powder used as an essential ingredient gum paste making. 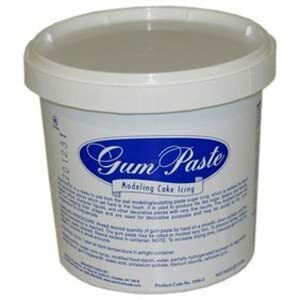 I love this website for gum paste supplies and equipment. You can purchase commercially made gum paste on this site made by Satin Ice which is good gum paste or you can make your gum paste if you are making a tremendous number of gum paste flowers. Global Sugar Art also carries gel pastes for coloring gum paste and fondant or buttercreams..I like Americolor which are very vivid colors.